2206 Samuel Pass Hoover, AL. | MLS# 833318 | Avast Realty LLC | 205-951-8992 | Your Ultimate Resource in Real Estate. Let's guide YOU home! YES! YES! YES! 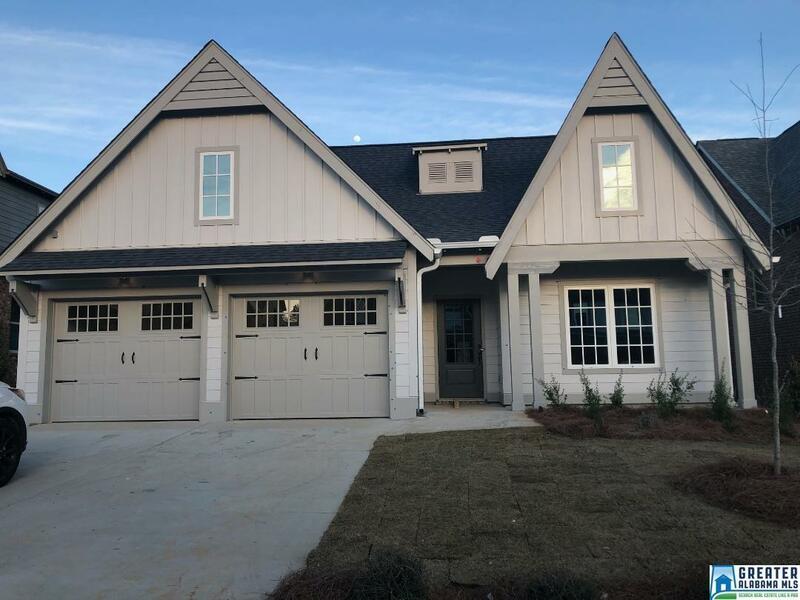 IF you wanted a home in the NEW Reynolds Landing at Ross Bridge Smart Community, and missed your chance, Well get ready, because I have the prefect one on the market right now! It is BEAUTIFUL, STYLIST AND SPACIOUS! ALL ON ONE LEVEL! It includes all THE SMART SAMSUNG KITCHEN AND LAUNDRY APPLICIANCES!! This home is SMART! THE New SMART Neighborhood features homes from the future from Connectivity to Convenience to Comfort. This home plan is ideal for families looking for that spacious open concept living. This home is a must see and WILL NOT LAST LONG!! Driving Directions: From 459: Exit 10 To Hwy 150. Then Right Onto Ross Bridge Pkwy. Drive Past Golf Course To Melton Rd.